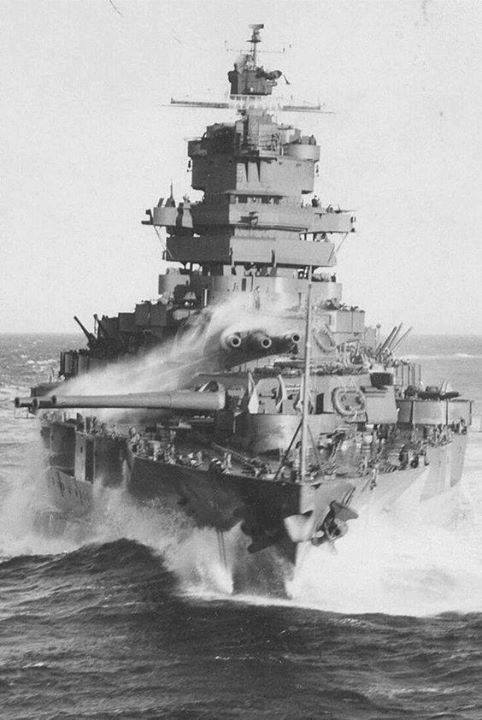 daily timewaster: Mississippi class battleship USS Idaho, 1943: she was fortunate in not being at Pearl Harbor on 7 December 1941, but as a result was not as extensively modernised as those ships requiring significant repair. She served throughout the Pacific campaign, mainly in shore bombardment roles. Mississippi class battleship USS Idaho, 1943: she was fortunate in not being at Pearl Harbor on 7 December 1941, but as a result was not as extensively modernised as those ships requiring significant repair. She served throughout the Pacific campaign, mainly in shore bombardment roles. It was built to win battles at sea, but time passed it by. I look at fleets today (ours and theirs) and wonder if we're building tor the next war or the last. She was actually of the New Mexico-class, along with New Mexico and Mississippi. Hi, there have been five (05) ships of the US Navy named USS Idaho in honor of the 43rd state. --USS Idaho (SSN-799) is a Virginia-class submarine currently authorized for construction. The image you carry in your post is specifically of the New Mexico-class (BB-42). If you search for the Idaho and look at BB-24 and BB-42, you'll quickly see the difference.